Other Code Readers There are 36 products. 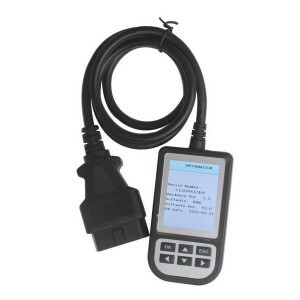 CODEREADER 8 is the new product with Portable universal auto diagnostic code reader equipment which has devoted itself to auto electronic research. This is mini code reader with color screen display, Based on the hardware platform we had developed different software, OBD, BMW ect. 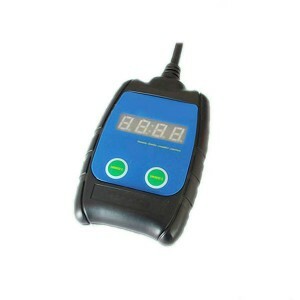 Code Reader 8 is the new product with Portable universal auto diagnostic code reader equipment which has devoted itself to auto electronic research. Latest version V3.3, working with all bmw cars from 2000 to 2008. 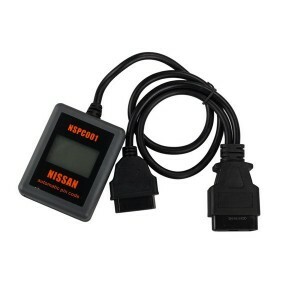 It supports all OBDII protocol on all OBDII/EOBD compliant vehicles to enable car owner or technicians to accurately diagnose engine problems. 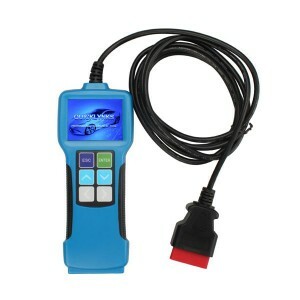 It is a color screen code scanner for all OBDII/EOBD car model from USA, European and Asia. It can read and erase trouble codes for all B MW series between 1997 to 2008 year. 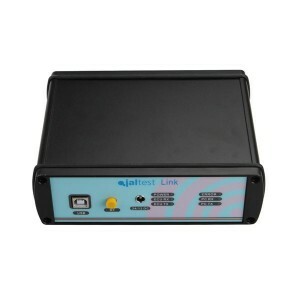 It do multi-systems, is a very compatible, convenient and economy code reader. Working for Paccar, Peterbilt, Kenworth, Freightliner, Sterling, Westernstar, International, Mack, Renault, Hino Trucks.